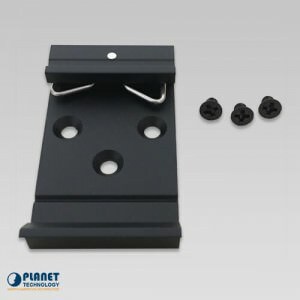 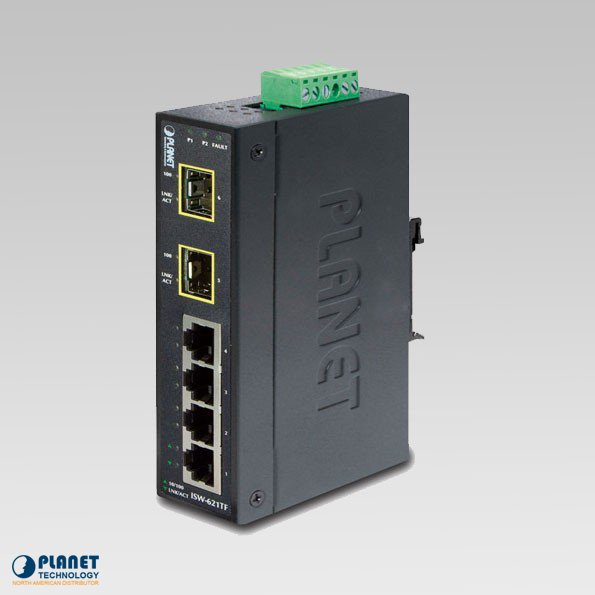 The ISW-621TF from Planet Technology is an 6-port industrial ethernet switch that operates in extreme environments. 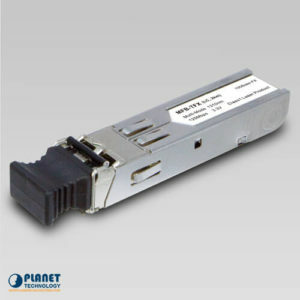 The ISW-621TF from Planet Technology showcases efficiency and worldwide operation with its ability to operate in a variety of temperatures ranging from -40 to 75 Degrees C. The unit features two built-in 100Base-FX SFP slots. 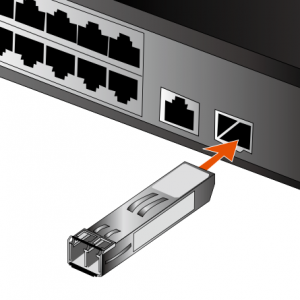 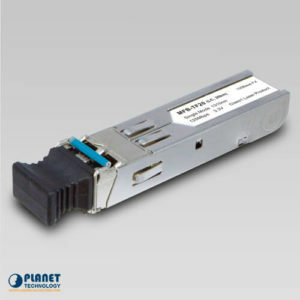 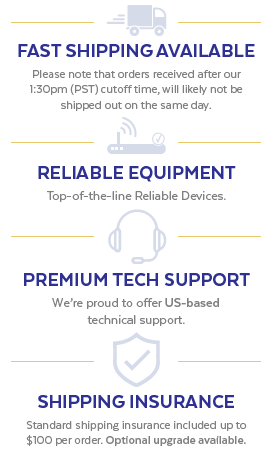 In addition, the unit features two mini-GBIC 100Base-FX SFP interfaces that permit the unit to extend range from 550 meters utilizing Multi-mode fiber, up to 60 kilometers with Single-mode fiber. 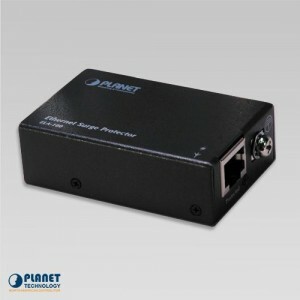 The ISW-621TF is a great choice for either long range deployment or short range operation. 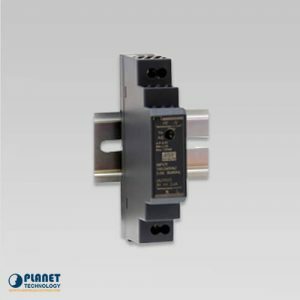 The ISW-621TF operates efficiently in a range of temperatures and showcases immunity against electromagnetic interference and electrical surges that are experienced in industries. The ISW-621TF ensures that DIN rail or panel mounting is even more simple with the unit’s compact design. 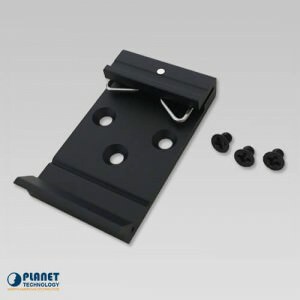 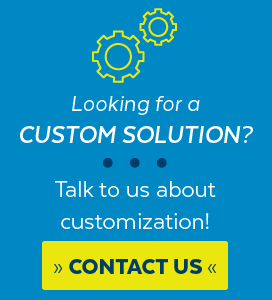 It showcases an integrated power supply that features a variety of voltages that make it ideal for global use. 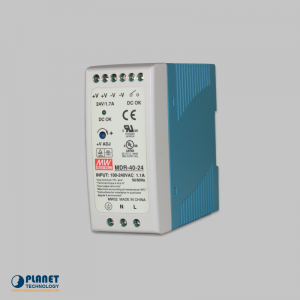 The unit’s dual-redundant, reverse polarity power supply units feature 12V DC to 48V DC power, and are ideal for applications that require additional or backup power supply. 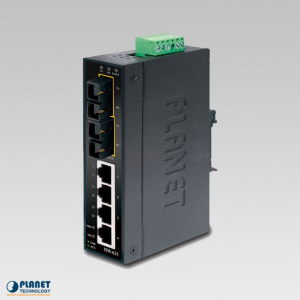 The ISW-511T from Planet Technology features worldwide operation functions that allow for efficiency in the toughest conditions.